Triple Peaks, LLC, owned by Tim and Diane Mueller, and their children Ethan and Erica Mueller, announced on June 4th they have entered into a purchase agreement with Vail Resorts, Inc. Triple Peaks, LLC is the parent company for Okemo Mountain in Ludlow, Vermont, Mount Sunapee in Newbury, New Hampshire, and Crested Butte Mountain Resort in Mt. Crested Butte, Colorado. 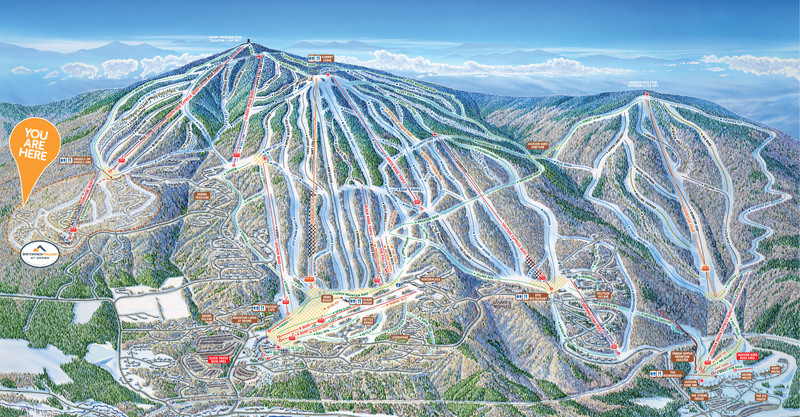 The sale includes the three ski resort operations, as well as Okemo Valley Golf Club in Ludlow, Vermont. and Tater Hill Golf Club in Windham, Vermont. As part of the transaction, Vail Resorts will also own the leasehold assets presently owned by Och-Ziff Real Estate. The sale is anticipated to close later this summer. During the transition period prior to closing, the Mueller family and the three resort leadership teams will continue to operate each area while collaborating with Vail Resorts on the transition. Upon closing, Vail Resorts will lead the resorts into the future. Vail Resorts will honor any previously purchased Okemo, Mount Sunapee or Crested Butte season passes for the 2018-19 winter season as they integrate the resorts into the Epic Pass and other Vail Resorts pass products. For details, visit www.epicpass.com. Triple Peaks, LLC, owned by the Mueller family, is the parent company for Okemo Mountain, Mount Sunapee and Crested Butte Mountain Resort, three quality ski resorts situated in Vermont, New Hampshire and Colorado. Tim and Diane Mueller purchased Okemo Mountain in Ludlow, Vermont. in 1982 and as they grew the ski area, they expanded their ski resort operations business to acquire Mount Sunapee in Newbury, New Hampshire in 1998 and then Crested Butte Mountain Resort in Mt. Crested Butte, Colorado in 2004. Vail Resorts, Inc., through its subsidiaries, is the leading global mountain resort operator. Vail Resorts’ subsidiaries operate 11 world-class mountain resorts and three urban ski areas, including Vail, Beaver Creek, Breckenridge and Keystone in Colorado; Park City in Utah; Heavenly, Northstar and Kirkwood in the Lake Tahoe area of California and Nevada; Whistler Blackcomb in British Columbia, Canada; Perisher in Australia; Stowe in Vermont; Wilmot Mountain in Wisconsin; Afton Alps in Minnesota and Mt. Brighton in Michigan. Vail Resorts owns and/or manages a collection of casually elegant hotels under the RockResorts brand, as well as the Grand Teton Lodge Company in Jackson Hole, Wyoming. 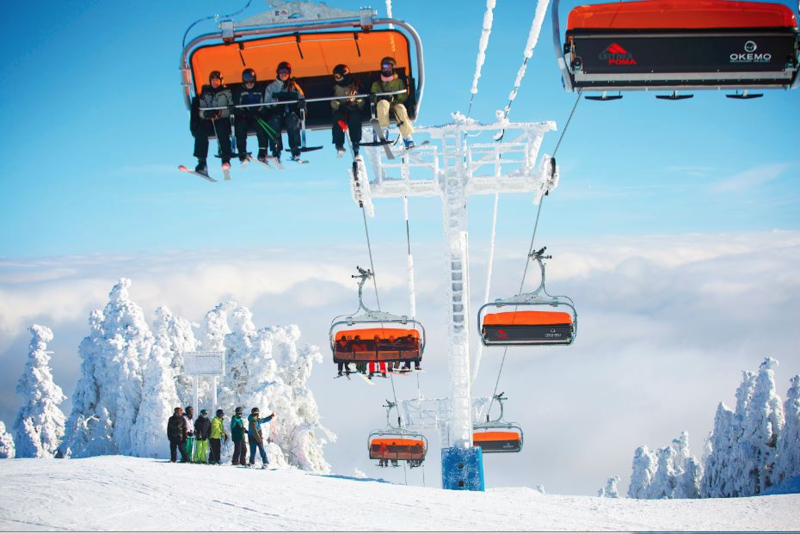 Vail Resorts Development Company is the real estate planning and development subsidiary of Vail Resorts, Inc. Vail Resorts is a publicly held company traded on the New York Stock Exchange (NYSE: MTN). The Vail Resorts company website is www.vailresorts.com and consumer website is www.snow.com. Spring is here which means summer is right around the corner! 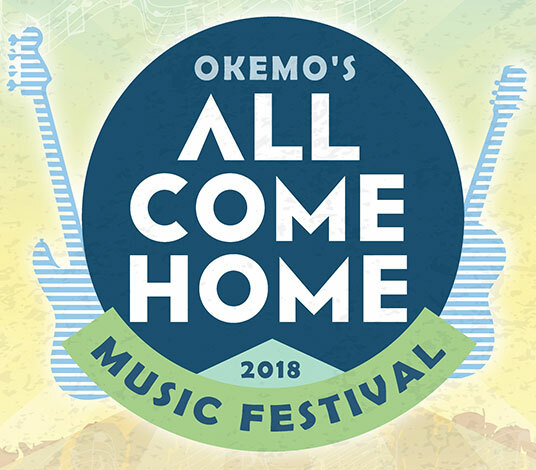 As sad as it is that ski season is over, we're looking forward to all the fun the Okemo Valley events coming this summer, including Okemo's All Come Home Music Festival. The All Come Home Music Festival will feature a variety of tribute bands from the music of the Talking Heads and Neil Diamond to Queen, David Bowie, and more. Food trucks will be at the event and there will be cider, craft beer, and non-alcoholic beverages for purchase. Feel free to bring your picnic blankets and lawn chairs. The 3-day festival will be held July 12-14 at the Okemo Jackson Gore base area. Single night and festival passes are available for purchase. For more information visit Okemo's website. 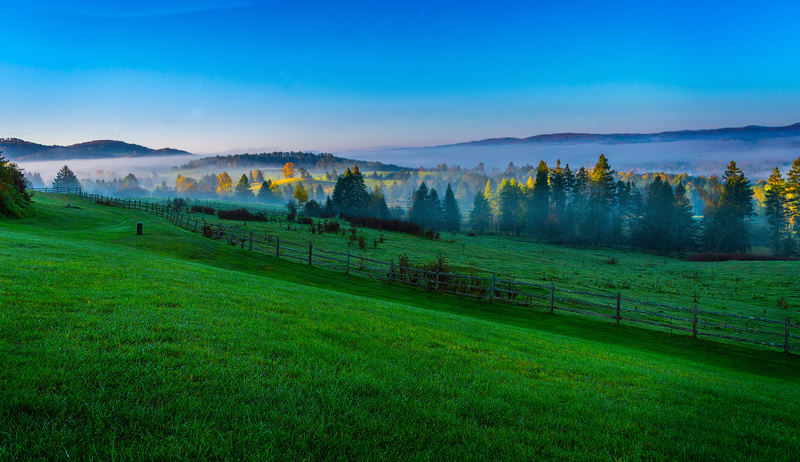 Vermont Ranks as the Healthiest, Happiest State in America! Gallup and Sharecare have just released their 2017 Well-Being Index report. The Well-Being Index measures well-being in America across five different factors: financial, purpose, physical, social, and community. The national Well-Being Index was 61.5 in 2017. Physical health and community happiness both improved across the nation compared to 2016. Vermont tied with South Dakota, with an Index score of 64.1, for the happiest state in 2017. This doesn’t come as a huge shock if you’ve ever lived or visited Vermont! Our goal at SouthFace Village is to create a happy place for you to live and play. Readers of SKI Magazine recently voted on their favorite ski resorts in the North East. Okemo placed in 5 out of the 6 categories readers voted on. We at SouthFace Village are looking forward to the 2017/2018 season! Okemo was voted number 1 Best Lifts in the East. It’s no wonder why with heated seats and wind guards. You won’t find a comfier ride in the East. Okemo was ranked number 3 for Best Grooming in the East. Okemo has always focused on creating a super snow surface and this year they added 2 new grooming machines. Okemo is also adding a tubing lane shaper for the tubing park for added safety and enjoyment. Number 5 for Best Snow in the East, Okemo has unmatched snowmaking technology and quality. For the 2017/2018 season, Okemo added 10 new snow guns bringing the total number of snow guns on Okemo to 1,300. Okemo features 98% snowmaking coverage. Okemo was ranked number 6 in Best Service in the East. Despite seeing exponential growth in the past several years, Okemo hasn’t forgotten about the importance of excellent service. Okemo was ranked number 9 for the Best Overall Mountain in the East! 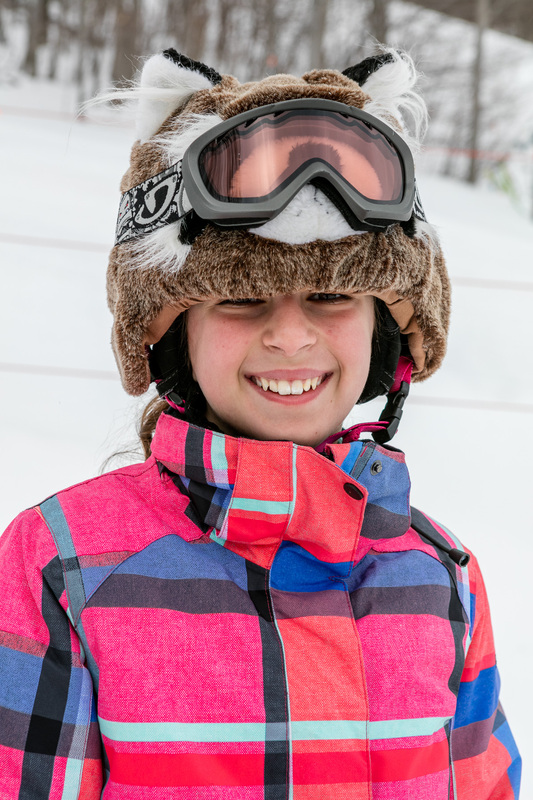 Okemo is a fantastic mountain regardless of skill level and has fun for the whole family. You really need to experience it for yourself to understand why so many people love Okemo. But it’s really no surprise when you look at its lifts, grooming, snowmaking, and service altogether. Don’t want to miss a minute of the season? Browse our listings and enjoy all the fantastic elements of Okemo right from your backyard. Killington Ski Resort in Killington, Vermont just announced they plan on building a whole bunch of new vacation homes in the next three to five years. The good news is that there is no need to wait years for your perfect Vermont getaway -- SouthFace Village at Okemo is ready for you now and the upcoming season. 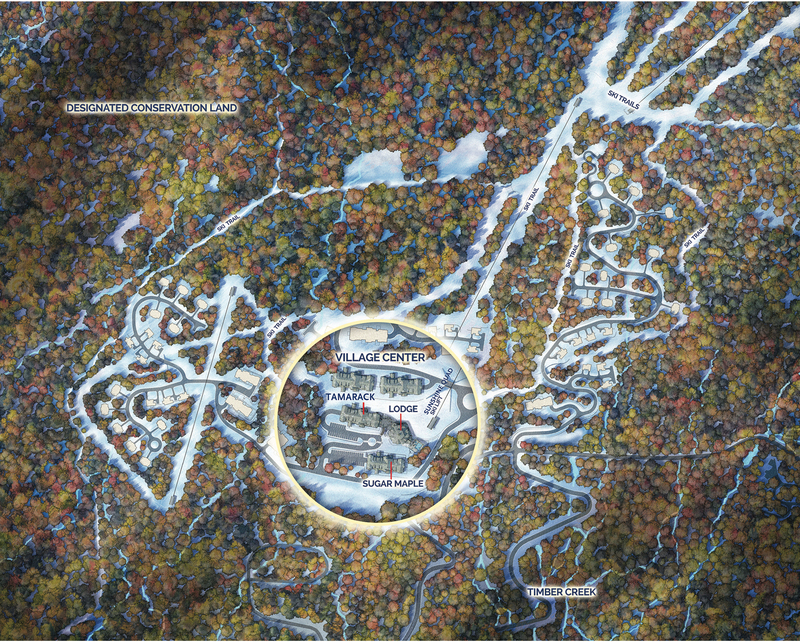 SouthFace Village is a chic new slope-side community situated on the sunny, southeast face of Okemo Mountain Resort. A dedicated chair lift, miles of trails, and snowmaking are all in place, plus a 100-acre nature preserve nestled next to the Okemo State Forest is waiting to be discovered. Our top notch resort amenities include The Lodge at SouthFace Village with a gourmet eatery, indoor and outdoor pools, health club, fire pits, covered parking, and much more. Okemo, a true four-season outdoor enthusiast's playground continues to earn top awards and accolades for snow quality, grooming, family programs, and friendly and professional guest services. Okemo Mountain Resort recently underwent a million-dollar upgrade to their world-class snow making system ensuring that you will have the best terrain in the area regardless of the weather. At the base of this family-friendly mountain is Ludlow -- a quintessential Vermont village. There are a variety of shopping and dining options available in Ludlow. SouthFace Village is conveniently located close to everything you need. We are pleased to present you with vacation living solutions right now and welcome you to be among the first to experience all that SouthFace Village at Okemo has to offer! From mountain chalets and penthouses to townhomes and single family homes, SouthFace Village has it all. Don't wait years, find your perfect home in Vermont today. We'll See You on the Sunny Side! SouthFace Village at Okemo is at the center of the newest Discreetly Fashionable Getaway in New England. As reported by the Wall Street Journal, Southern Vermont is “morphing into a sophisticated destination” and we are building the most exciting new luxury homes on Okemo in over a decade. To see what all the excitement is about, contact us for your personal Insider Preview. Okemo topped the list of OnTheSnow.com's “Best Family Resort in America” and it's no wonder why! Whether you're looking to get away for some rest and relaxation or spend some quality time with the family on the slopes Okemo has something to offer everyone. 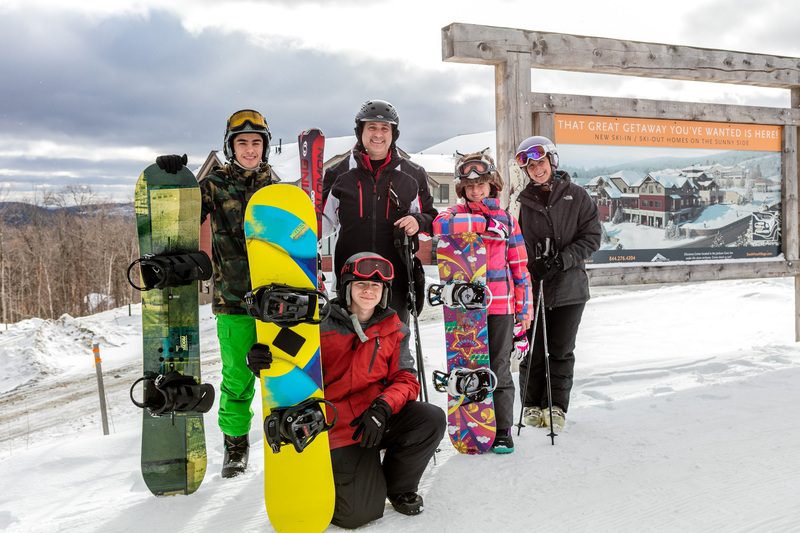 SouthFace Village at Okemo is the perfect place to call home! Our ski-in/ski-out location makes it perfect for those looking to spend as much time as possible on the slopes. Okemo isn't just a winter wonderland, there is also plenty to do during the warmer months. From breathtaking fall foliage to great swimming and hiking, SouthFace Village at Okemo is the perfect four-season destination! Start your SouthFace Village Real Estate Search! Contact us if you have any quesitons about our properties, or if you would like to schedule a tour. Okemo Mountain Resort was recently ranked among the best family friendly ski resorts in the country! Offering lessons for kids separated by age group and plenty of other fun activities for the whole family, it's really no surprise we found ourselves on this year's list! But Okemo isn't just fun for the family when it's cold outside, there is plenty to do in the Okemo Valley regardless of the season! Learn more about all the fun things Okemo and the Ludlow area has to offer! SouthFace Village's Sugar Maple community of brand new townhouses is bustling with activity. Nestled at the base of the Village's Sunshine Quad, these families enjoy luxury slope-side living unparalleled on the mountain. 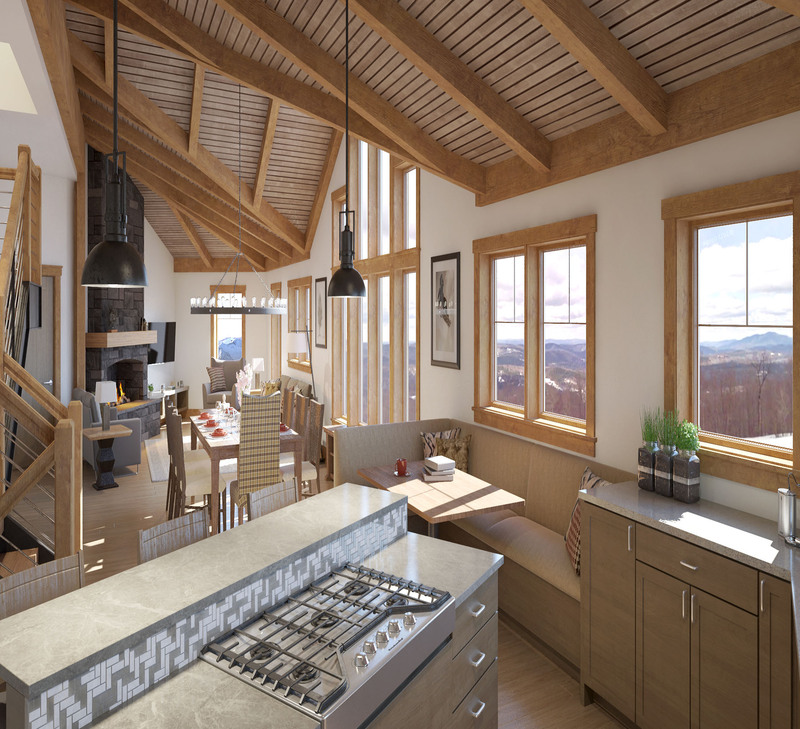 SouthFace Village at Okemo® is the first luxury residential community in over a decade. Ski, ride or drive over and take a look at what the excitement is all about. Learn more about what SoutFace Village has to offer!